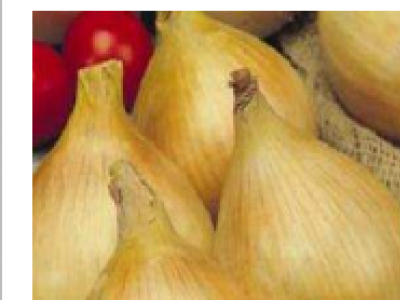 ONION TEXAS GRANO is an onion variety that is ideal for fresh salads and is rich in nutrients compared to other onions. 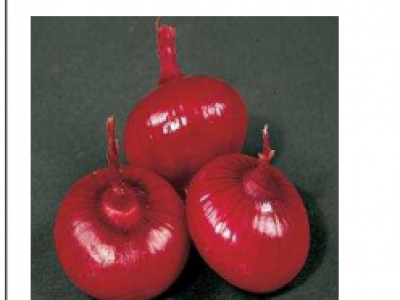 It is mild in pungency with an excellent tasting flavor.The internal color is creamery white and matures in 100-120 days with 20T. 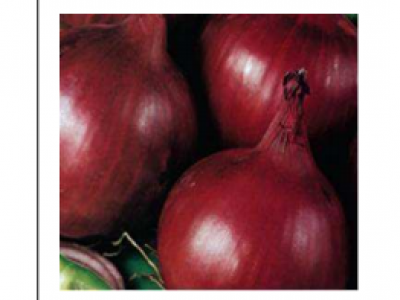 Rio Grande is an open pollinated variety that takes on a dark color at maturity with high dry matter content. 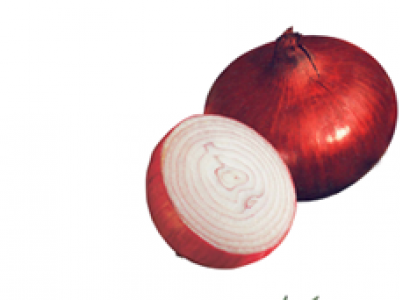 It is oval with firm, tasty and heavy fruits tolerant to vericilium and fusarium wilt. 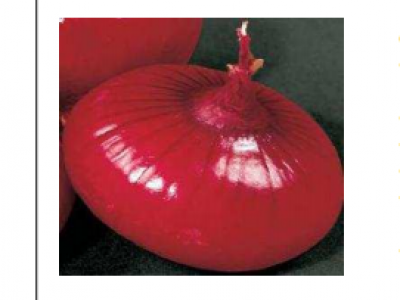 Russet F1 is an onion variety that is Very firm, red flesh color Strong plant vigor SKIN: Red SHAPE: Granex round RELATIVE MATURITY: Early MONTHS STORAGE: 3 – 3.5. Resistant to pink rot. 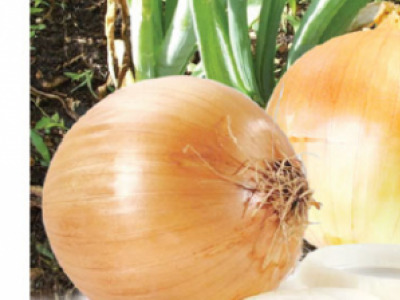 Sivan F1 is an onion Variety with a Slightly pungent, Pink flesh, Very high yield, Delicious sweet taste, SKIN: Light brown – pink SHAPE: Globe RELATIVE MATURITY: Very early MONTHS STORAGE: 4 -5. Resistant to Pink rot.